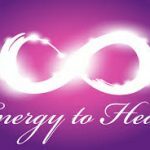 Awakening the healer in all of us! and even to all situations like this … and their root causes. Use the 6 second inhale to bring the Earth’s tremendous natural healing powerful energy up through your body, flowering in a smile in your heart and head. And then in the 6-second exhale, radiate the intention of healing, love and peace through your heart into the Orlando situation, and all situations like this around our planet. The key to this is that you feel it in your body as a natural healing and self soothing response. This way you are sending out healing, soothing and inner peace that originates in the microcosm — you. This is more than just a mental exercise or visualization. Or even just a love force. 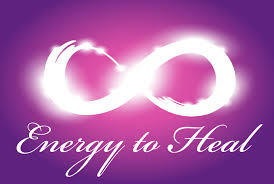 In the 12 second recharge, you synergize all levels — sensation, love, visualization, and spiritual energy. I believe it is important that we add our positive energy to Orlando because this energy of positivity will gather together (like attracts like) to be an evolutionary impulse toward peace.